Last month, the students in Mr. Gallo’s first grade class visited two kindergarten classes, bringing books to read and share. It started when Mr. Gallo’s students were collecting books at home for their own classroom book exchange, and realized they all had books they’d outgrown. So in the spirit of Thanksgiving—focusing on being thankful and helping others—Mr. Gallo’s class decided to bring in a book they no longer needed and visit Mrs. Galvin and Ms. Wilson’s classes. There, they’d read the book to a kindergartner, and then present the book as a gift to their partner. The class gathered 43 books, which worked out to be one book for each kindergarten student. Almost every first grader in Mr. Gallo’s class brought in two books. Before visiting the kindergartners, the first graders talked about the value of giving away things you no longer need or want, and how good it feels to pass along something that would make another person happy. Each student headed off to the kindergarten classrooms with their first name on their shirts. They asked the name of the person they were paired with, and then read the book to the younger child. If they had time, the kids were encouraged to have a conversation with the kindergartners—to ask about their families, what they like to do for fun, or about their favorite food or animal. The exercise was a great way for the kids to build friendships with children from other grades. It was an opportunity for families to get rid of books they no longer needed, and the experience helped foster a love of reading among all the children involved. Kelly Lenzkes, who helped organize the activity, said she’d love to see this happen in other grades, “so our kids feel that ‘full circle’ moment of having given something away, and doing something nice, with nothing expected in return,” she said. To get this activity started in your child’s classroom, first check with the teacher. If he or she is on board, the next step is communicating the plan to the kids and their parents. From there, work with a teacher of another grade to find a time the classes can meet for their book exchange. Is there something going on in your child’s classroom you’d like to share with the school? 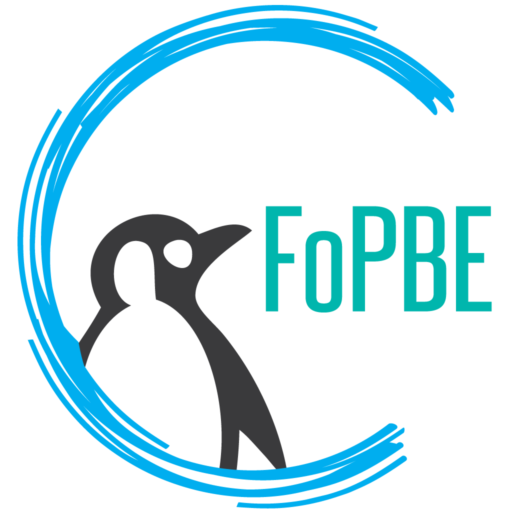 Email Hilary at hilaryachauer@gmail.com and we will feature it on the FOPBE blog! This entry was posted in Classroom Updates, News, Penguin Press and tagged Classroom Updates, Giving, Reading. Bookmark the permalink.